Things to do in Tenerife, excursions and places that are a must. 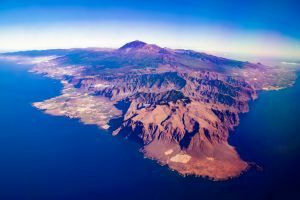 Here I suggest things to do in Tenerife, one of the most popular tourist destinations in the world; every year more than five milions people choose this location for their holidays. The island enjoys a very good climate and offers plenty of accomodations, attractions and tourist services in general. 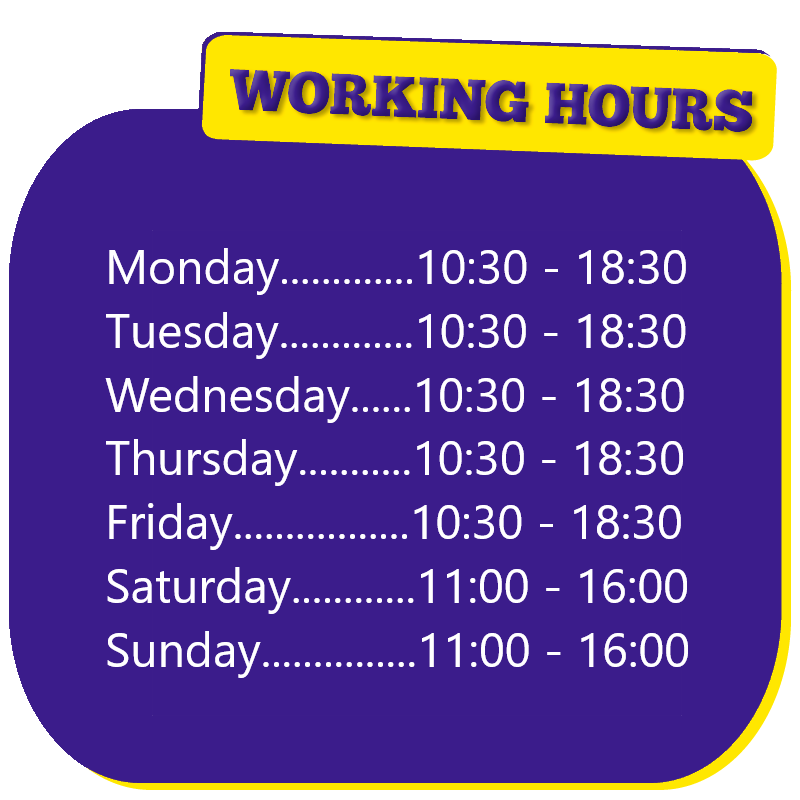 People living in Tenerife say there is always a place where the sun shines on the island and that is true, in fact we find different microclimates according to the area, from wet to dry regions. 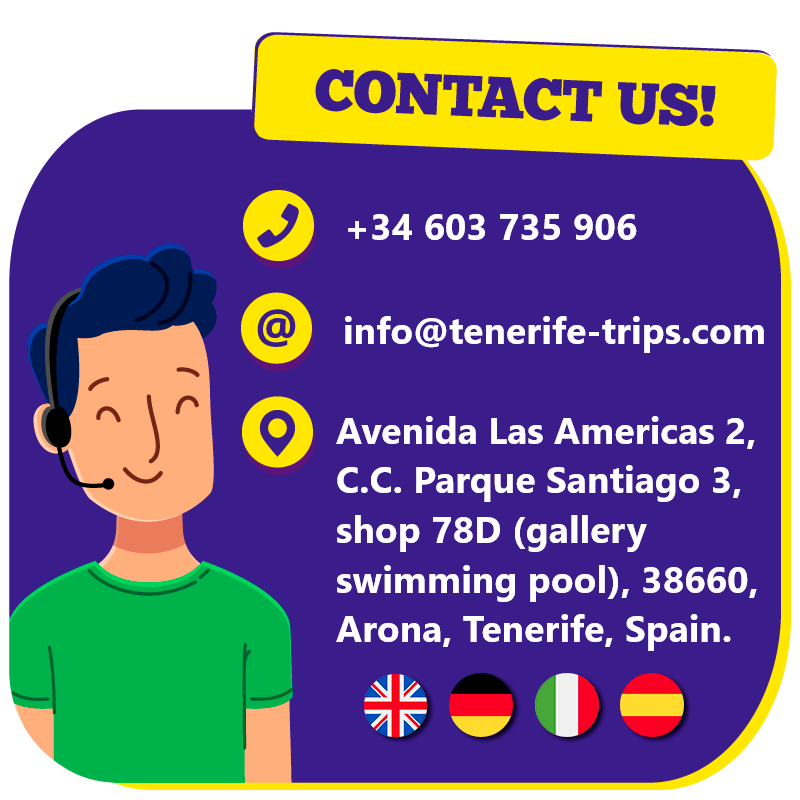 I have lived for about three years on this fantastic island working mainly in the excursions industry; so these are, in my opinion, the things to do in Tenerife to fully enjoy your holiday and make it memorable! 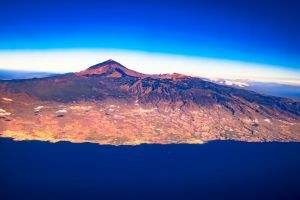 Visit the Teide National Park, declared UNESCO World Heritage Site in 2007 the park is home to the volcano Teide, the third highest in the world. Go on a boat trip and watch whales and dolphins in their natural environment. Fly in a paragliding tandem in the southwest of the island. Do an excursion off-road through the pine forest. Visit the island of La Gomera on a day trip. Ride a jet ski and explore the southern coast while having lots of fun. Do snorkelling with sea turtles during a kayak tour. Explore Taganana and Anaga Park, a very green area in the northeast. 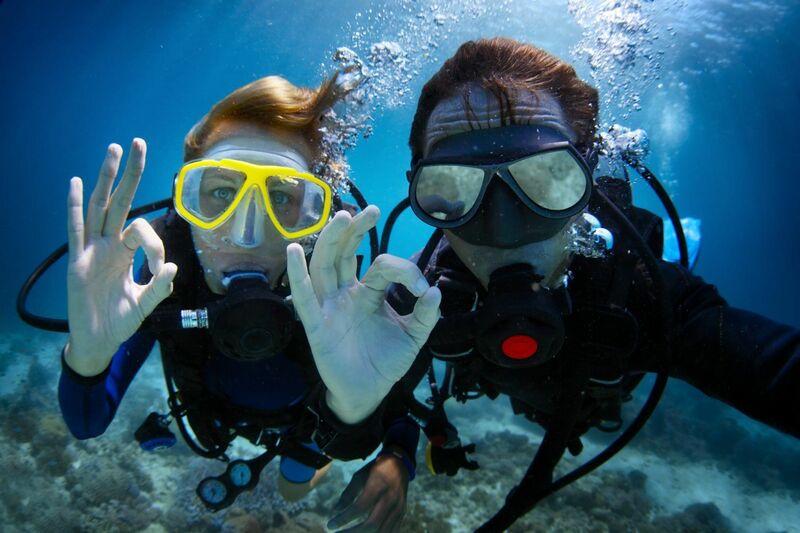 Discover the underwater world doing scuba diving. Visit Loro Parque and Siam Park, the best zoo and water park in the world, respectively.